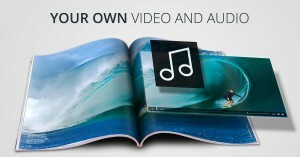 The new iPad Pro 12.9″ creates a whole new “user experience” in reading digital publications! Apple writes: “The next generation of the iPad Pro is an uncompromising vision for computers in the modern world.” – We believe that too! 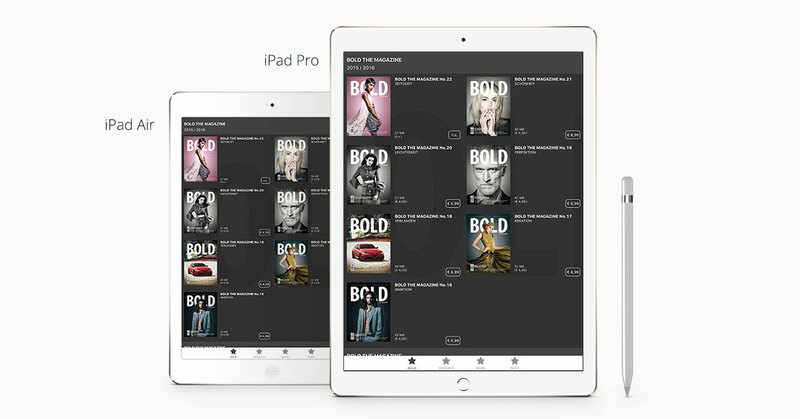 The huge new ultra HD screen of the new iPad Pro 12.9″, finally shows magazine content to our customers in original size and with an incredible color intensity and brilliance! To support the new possibilities of the Apple device, our development department has adapted the format of the APPKiosk and PROKiosk to suit the new condition of the iPad Pro. 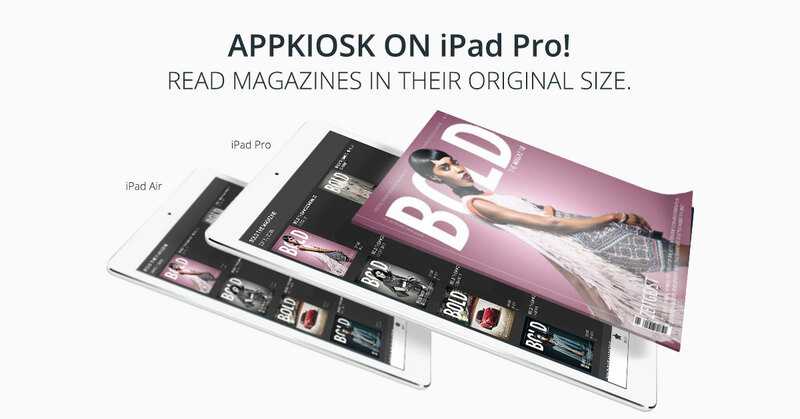 Now you are able to see more magazines right away on our startpage of the APPKiosk and PROKiosk!